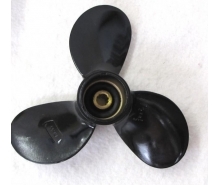 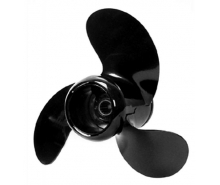 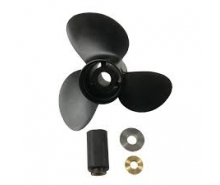 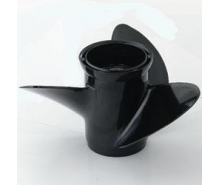 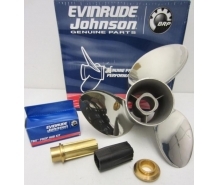 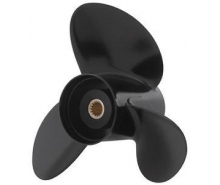 The propellers for Evinrude-Jhonson will give your engine the highest possible power. 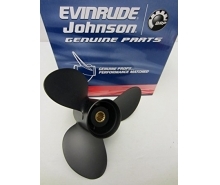 Evinrude-Jhonson aluminum or stainless steel propellers. 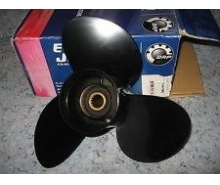 Outboard motors.